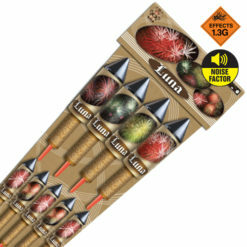 The term 1.3G Effect Fireworks relates to the UN default scheme for fireworks in relation to storage and transport of fireworks. This takes into consideration the type, quantity and grade of explosives. 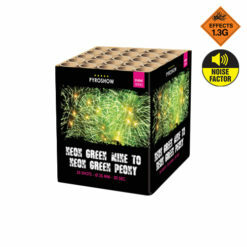 Contained within each of the fireworks on the website. 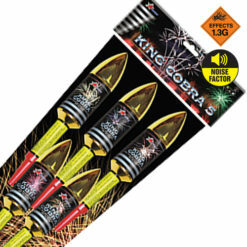 We have highlighted all fireworks which contain 1.3g effect for your ease. 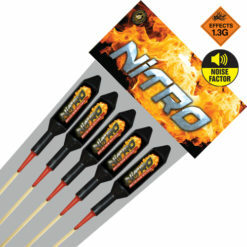 Generally, all consumer fireworks are classified as 1.3g or 1.4g. 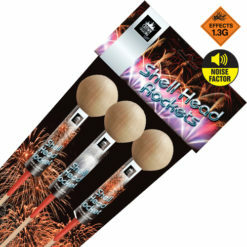 Typically 1.3g effect fireworks contain more flash powder to produce louder and bigger bursts. But this is not always the case, many 1.4g fireworks can be equally as spectacular. 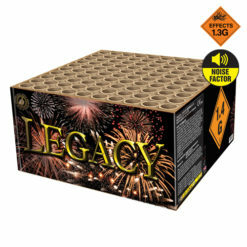 There are many varying factors which determine which classification a firework falls into. 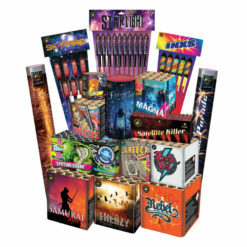 This can be according to the type of packaging, the fireworks size, type and amount of its chemical components. 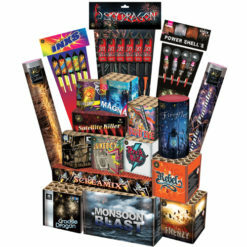 All fireworks stocked by Dynamic Fireworks are made by reputable manufacturers. All our supplier use the highest quality chemicals and powders. 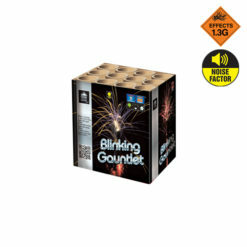 Therefore allowing us to offer you the best effects and bursts irrespective of whether the product is 1.3g or 1.4g (most fireworks are classified in this category). In addition, by adding a unique metal mesh system called Pyromesh. 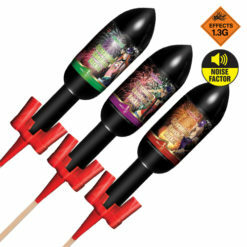 To some of our fireworks, we are able to offer you the 1.3g effect fireworks in a 1.4g firework version. 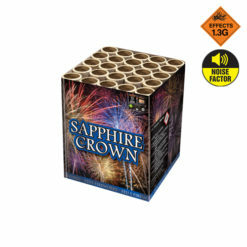 Therefore this means we will be able to easily transport your fireworks on our carriers. 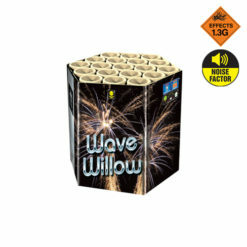 In addition to allowing storage of 1.3g fireworks in larger quantities in our shops. 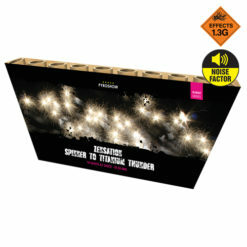 With over 40 fireworks in our 1.3g effect firework section. 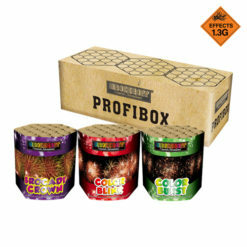 Ultimately you will be able to take your pick from multiple cakes and barrages to big rockets to add into your display. Above all, always remember firework safety, first read the firework instructions provided. Make sure to adhere the minimum firework safety guide. Finally, you can download our free firework safety guide.